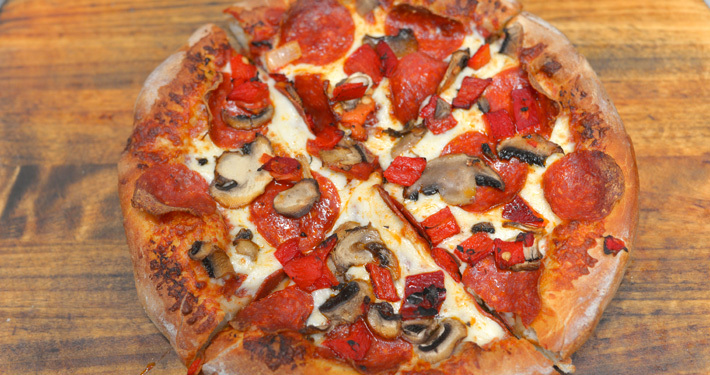 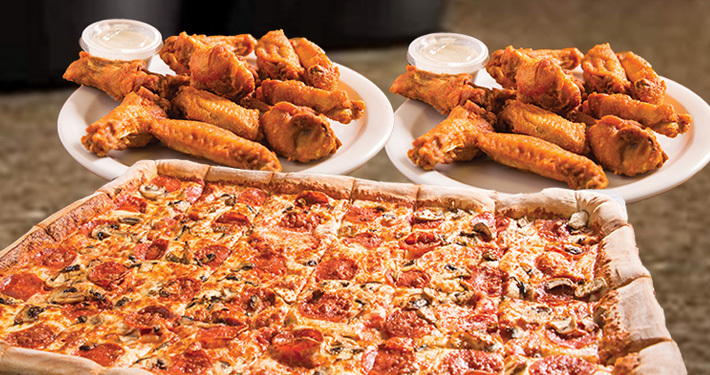 Pete’s Pizza knows the only way to make the perfect pizza is by using the freshest ingredients. 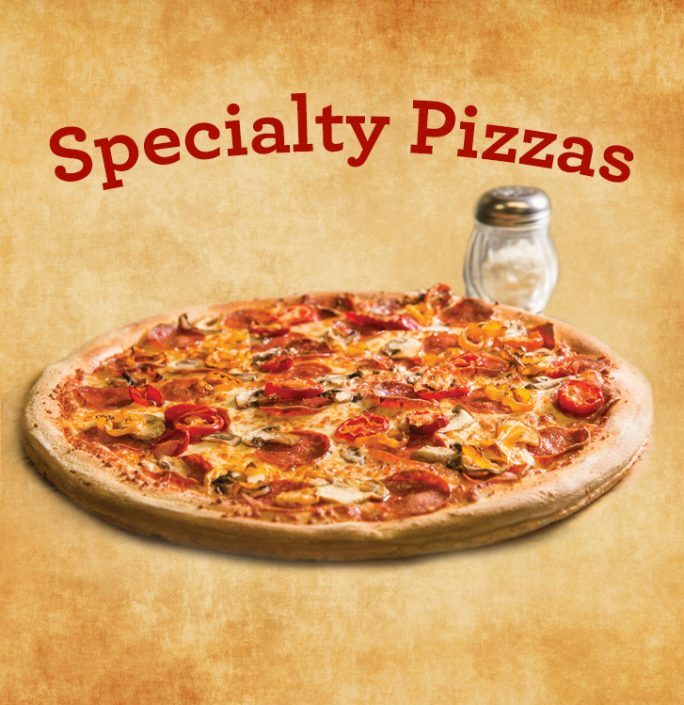 Every day we roll our own dough to create our signature pizzas, topped with only the freshest ingredients. 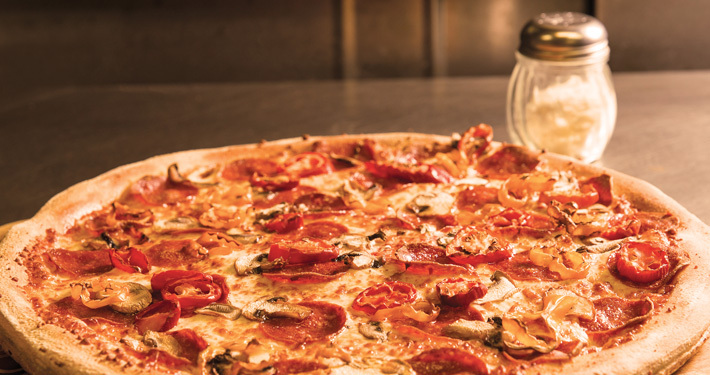 That’s why, since 1984, our eight Niagara locations have been known as the small pizzerias that are big on taste – and easy on the budget. 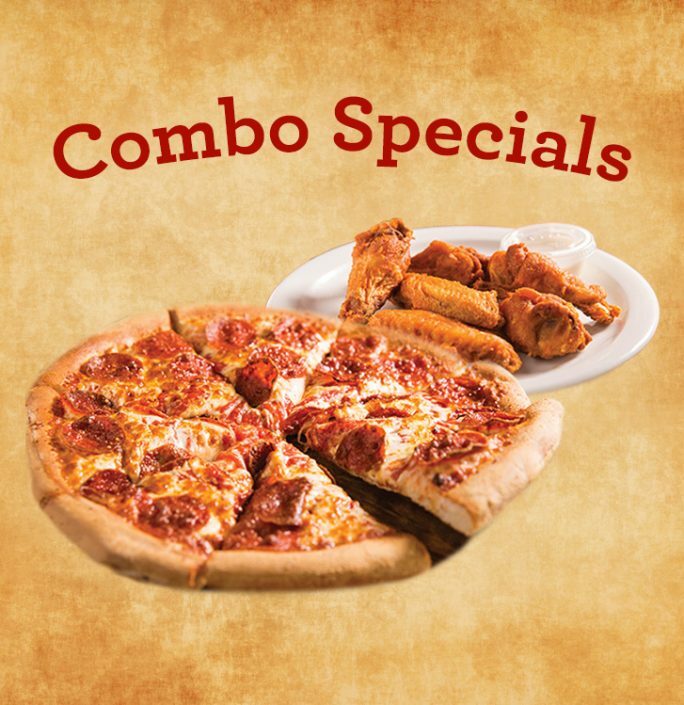 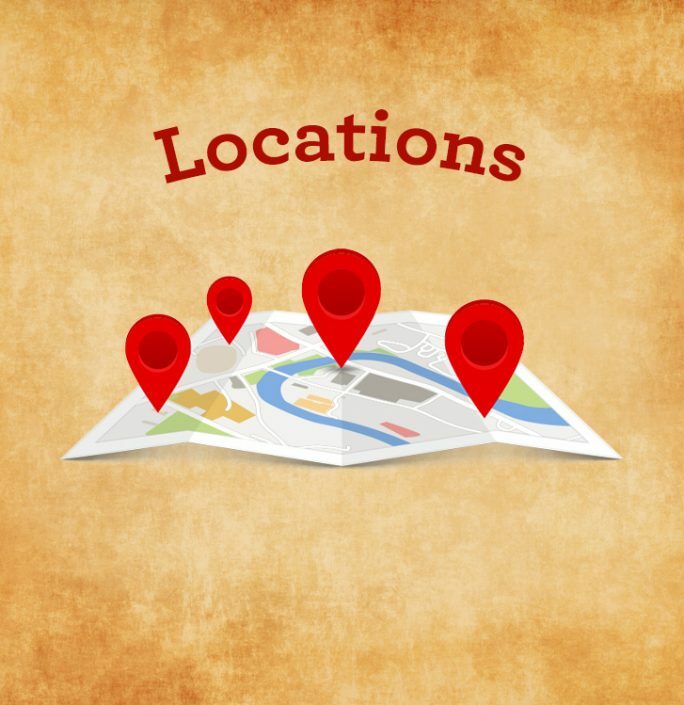 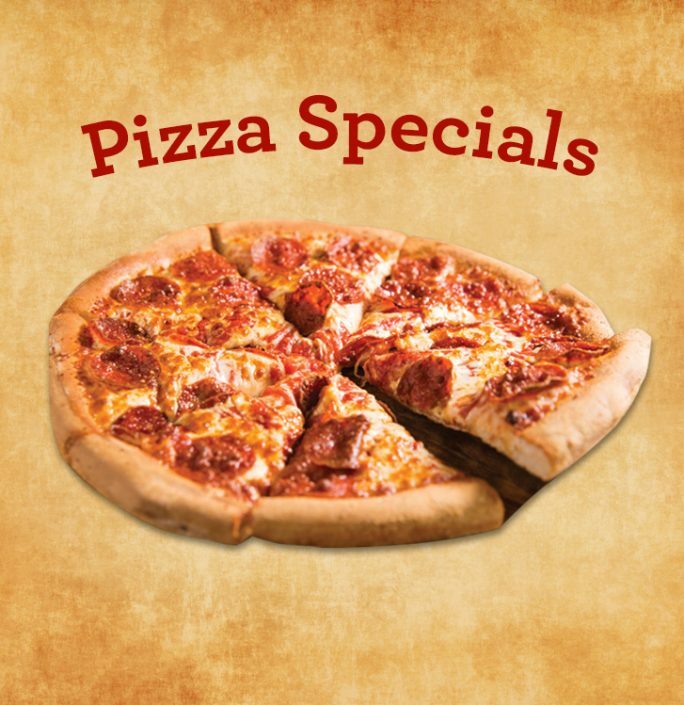 With locations across St. Catharines and Niagara Falls, you’re just minutes away from some of the best pizza and wings in town! 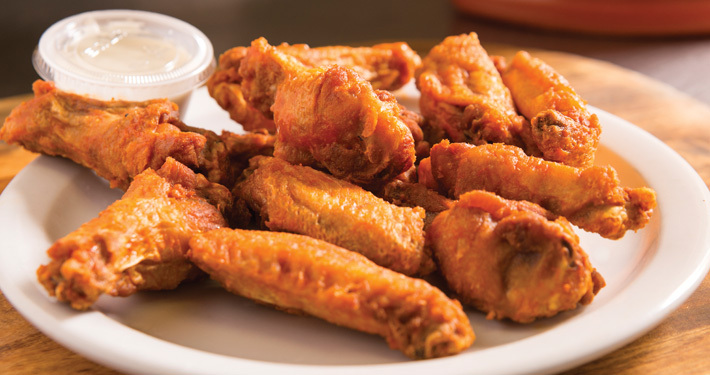 And, we’re always open late! 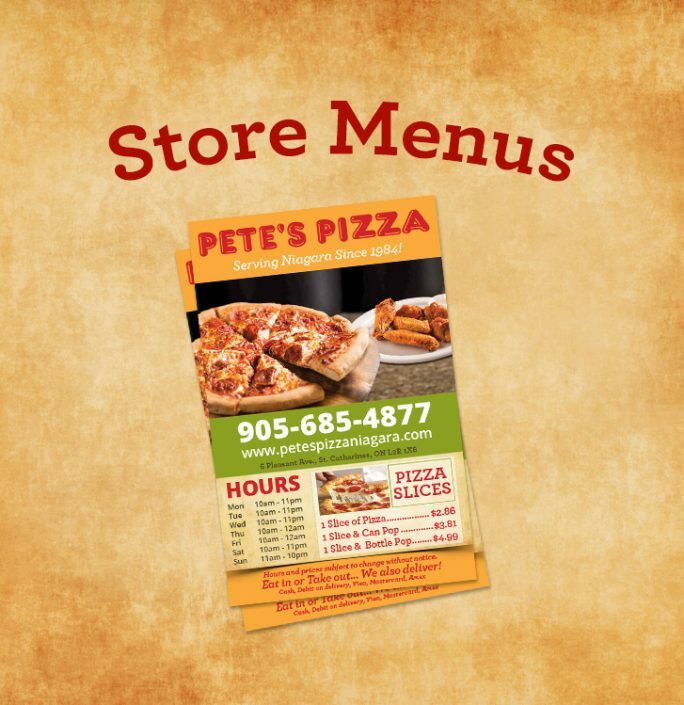 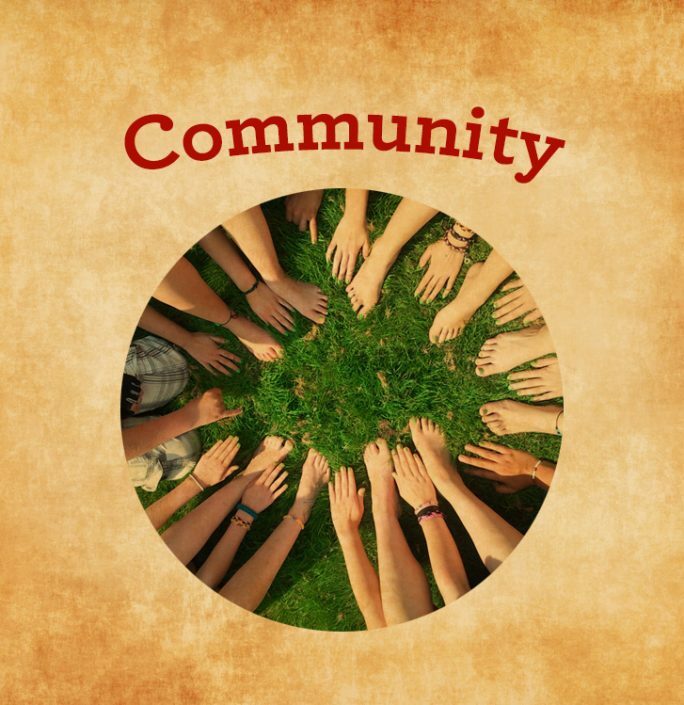 Find a Pete’s Pizza near you! 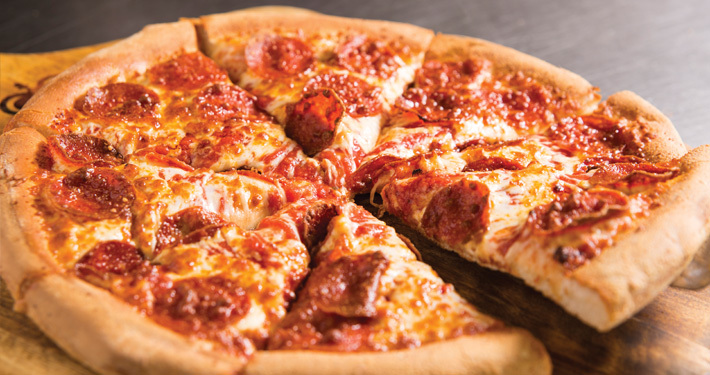 Life is not about finding yourself, it’s about finding pizza.